October 30th in Plugin Lists by Wordpress Jedi . 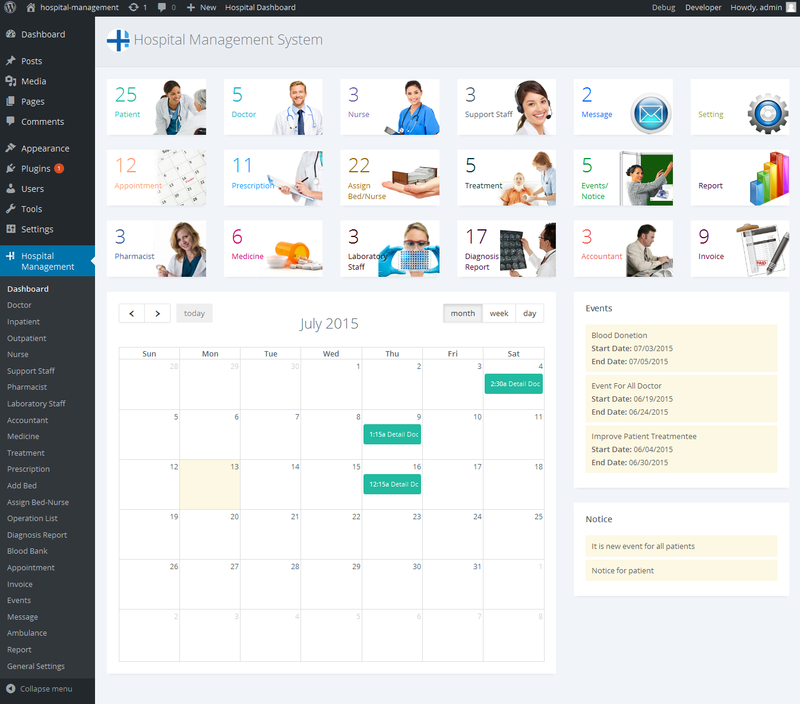 Hospital Management System: lets you manage your hospital operations online. It has access rights for doctors, nurses, staff, and other users. The outpatient module allows you to check appointments, medical history, and invoices. You can even manage ambulances. Hospital & Doctor Directory: turns your website into directory for doctors and health providers. It works with PayPal and Stripe. You can charge for people claiming a listing and many other activities. 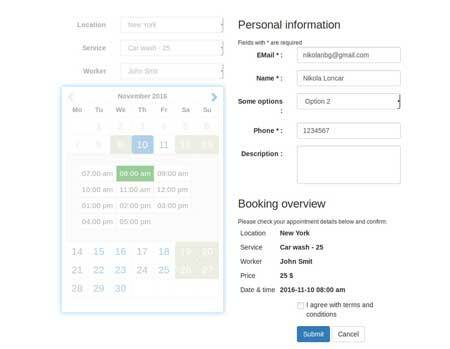 Easy Appointments:: adds an appointment booking system to your site. It supports multiple locations, services, and workers. 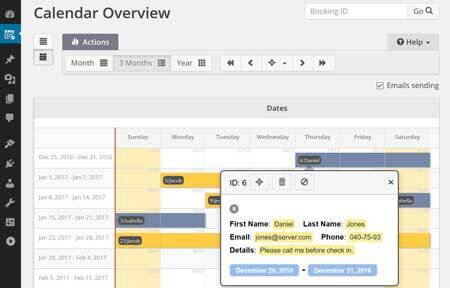 Booking Calendar: another booking system for your WordPress site. It has a responsive design, stores the data in your DB. You have the option to approve or decline reservations easily. Doctor Appointment Booking Plugin: lets doctors take patients’ appointments, prepare prescriptions, and keep a record of everything. It integrates with PayPal and Stripe. Have you found cooler plugins for doctors? Please share them here.